A broken garage door can strike at any time, but especially when it is inconvenient. 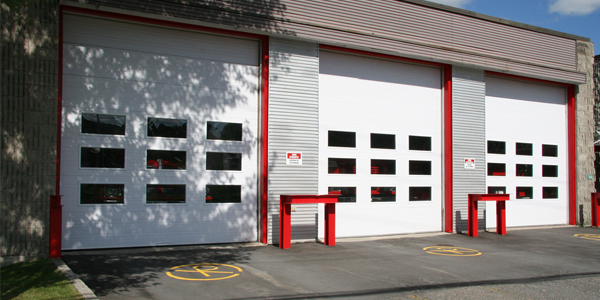 We offer 24-hour emergency garage door repair. At Action Door and Window, we are the experts at garage door repairs. With over 50 years in the field, we can fix any door problem you may be experiencing. We have the largest inventory of replacement garage parts in northeast Ohio. This allows us to quickly furnish the parts you need. Our 24-hour emergency repair service means that your garage door will be up and running in no time!